International Poker Rules | Worlds best set of poker rules! 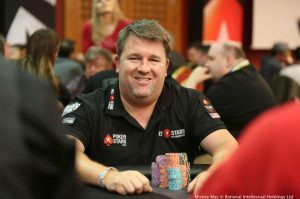 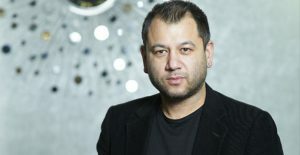 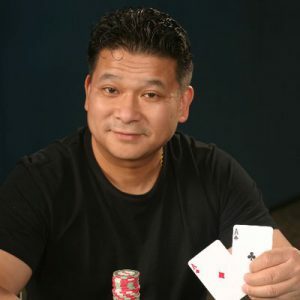 The International Poker Rules is a standard set of rules which are established in 2008 by founding father of the FIDPA, Marcel Luske and co-author Michelle Lau. 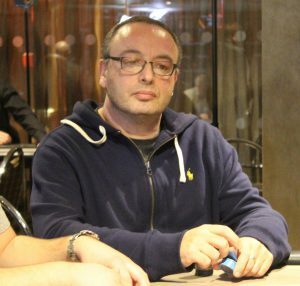 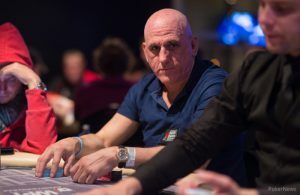 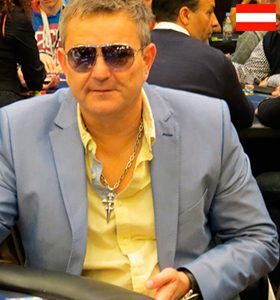 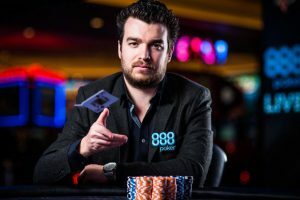 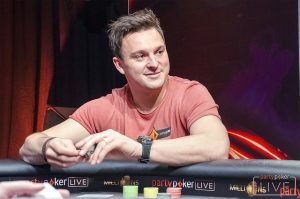 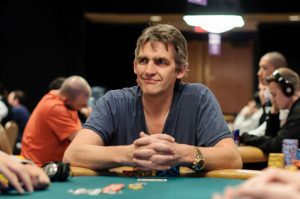 Marcel’s opinion was that the pokerworld needed a standard set of rules, so a pokerplayer will always face the same set of poker rules in every tournament. 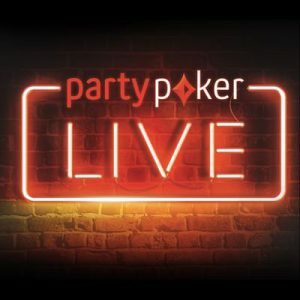 Luske asked pokerplayers and tournament directors through the whole world what their experience and opinion were and found out that an international set of rules would serve the pokercommunity at best. 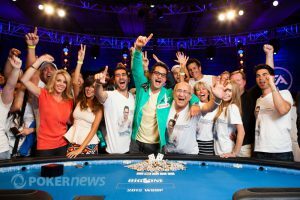 After publishing the rules many poker players gave their support to the International Poker Rules. 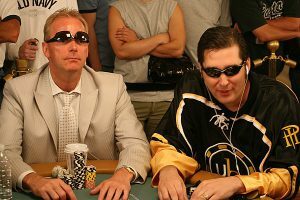 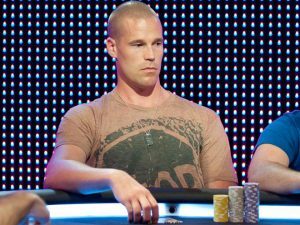 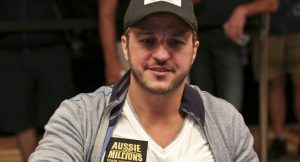 Some examples: Phil Ivey, Phil Helmuth, John Duthie, Antonio Esfandiari, Eli Elezra, Patrik Antonius, Paul Jackson and Kenny Hallaert. 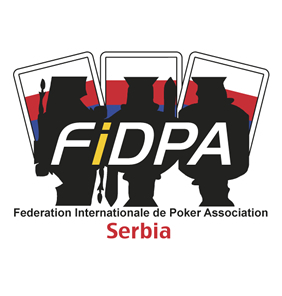 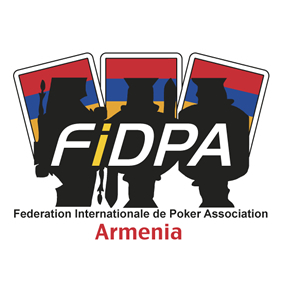 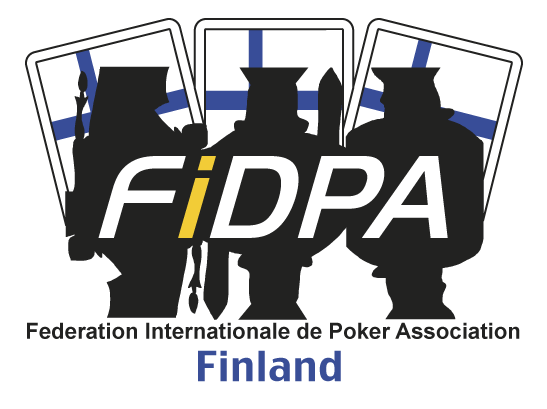 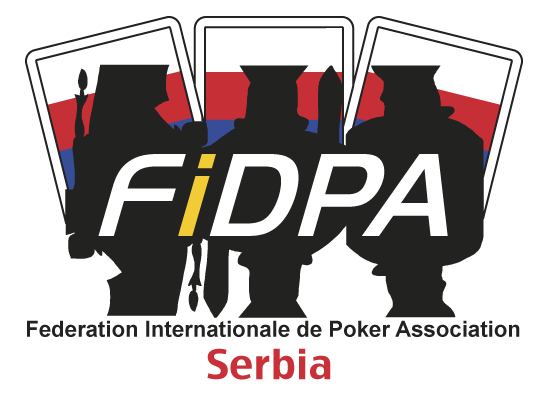 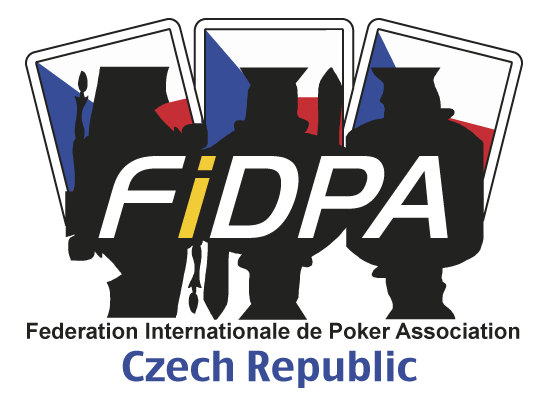 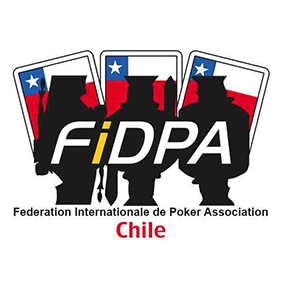 The first version of the International Poker Rules were published in 2008, after updates in 2009 and 2013 the FIDPA updated the rules in 2018 again. The newest version of the International Poker Rules is published in 2018. The International Poker Rules are free to use for non commercial use only. Casinos and poker operators can apply for a Partner License. After beeing Licensed, they profit from several benefits of International Poker Rules License programm. This website is originally written in English and translated with an automated translator. 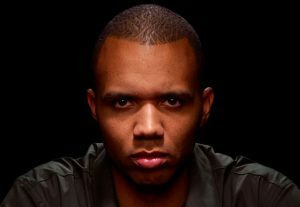 This affects the grammer on the pages. We are looking for people from the poker community who like to help the IP Rules with correctly translating the International Poker Rules to different languages. 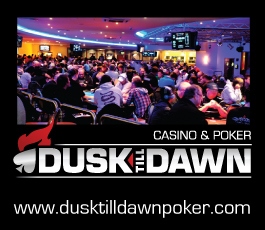 Feel free to subscribe to our newsletter if you want to receive updates about the International Poker Rules. 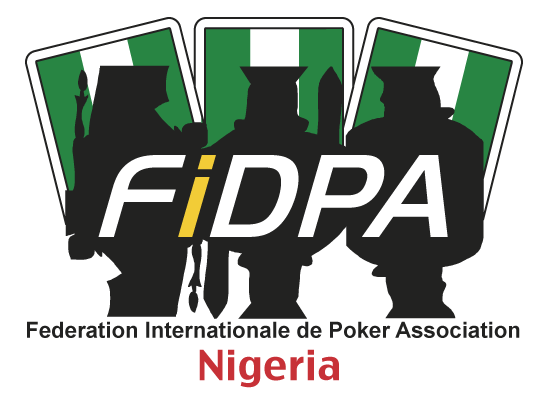 It’s Poker I play globally, so one set of International Poker Rules is the most consistent and fairest way for everyone. 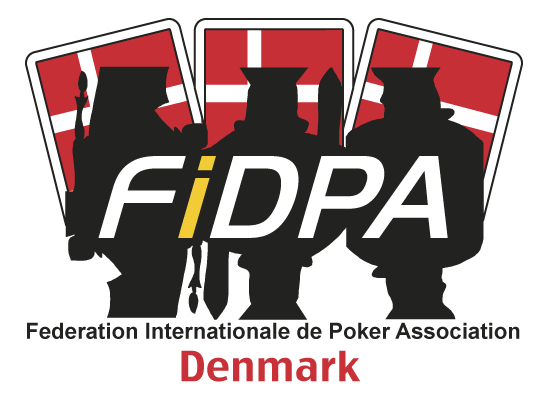 Poker rules should be international, consistent, and fair for all players, and available in writing before an event starts – just like FIDPA requires. 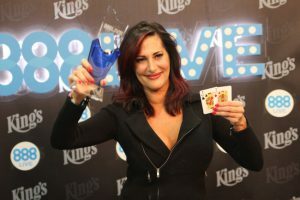 I like to compete and be the best. With International Poker Rules it’s a fair playground for all. 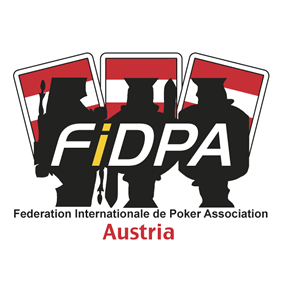 Poker once known as a man’s world with its many sets of rules, now has more class with one set of International Poker Rules showing fairness and equality.